Airfield Coordinator Aidan Power reports that he was able to cut the grass on the runway yesterday 26th Feb and that the surface is firm and usable at the moment with caution, given that some rain is forecast over the coming weekend. 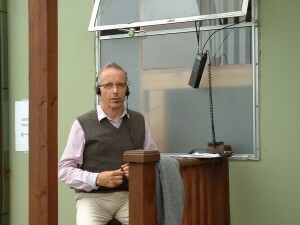 Accordingly, it is considered prudent that visiting pilots are advised that strict PPR from Aidan is required at this early stage as conditions can change from day to day and many will be aware that the surface can be greasy after rain, particularly at the beginning & towards the end of the flying season. 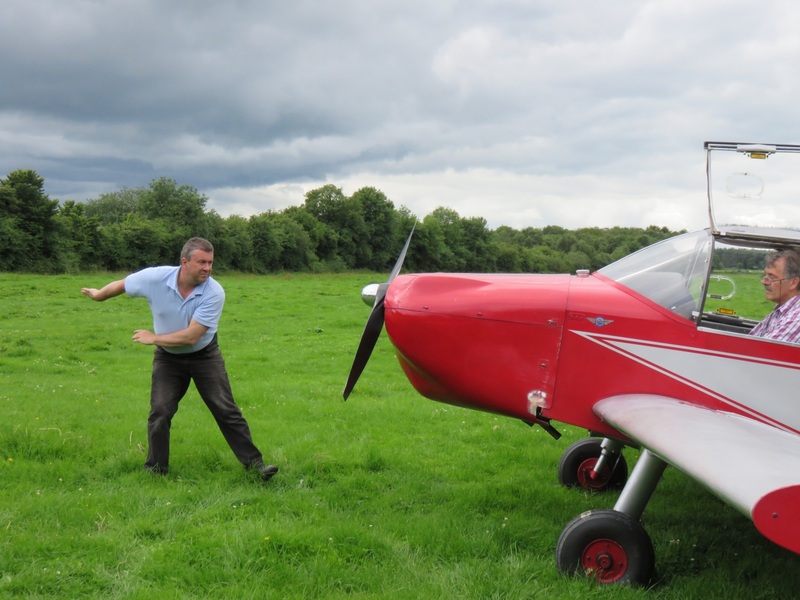 Welcome to the website of ILAS, the Irish Light Aviation Society. ILAS represents pilots and builders/restorers of light aircraft that operate under a 'permit to fly'. 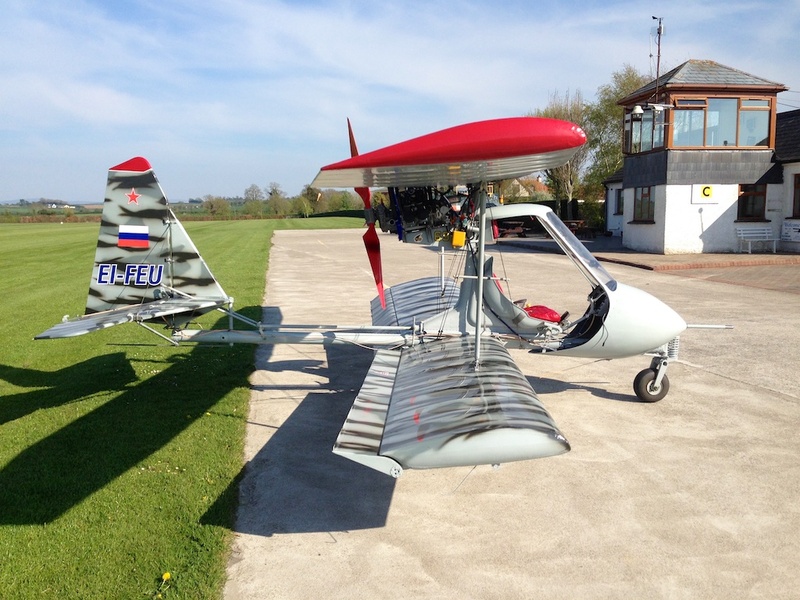 Our members build their own aircraft from kits or plans and restore classic and vintage aircraft. They fly their aircraft across Ireland and tour overseas. They also engage in Aerobatics. The Rollason Condor EI-BDX is a bequest by former member Brian Douglas RIP and has been made available for the use of all ILAS members through its new owners, the Condor Trust. Members can sign up to use it for flight training or simply to maintain currency. It operates from ILAS field (EIIF) in Taghmon, Wexford. Permit aviation is the gateway to lower cost flying. The key feature is that the pilot/owner of permit type aircraft takes full legal responsibility for the airworthiness of their aircraft and in return can do far more of their own maintenance, even building the aircraft from scratch or restoring an un-airworthy aircraft. "Irish Light Aviation Society" (ILAS) is a voluntary, non-profit, unincorporated society .